We all know that NetSuite is one of the best ERP applications you can use for your business. After all, It’s a one-stop shop that can handle all of your company’s needs. However, as much as I love NetSuite, (and I LOOOVE NetSuite) there are some minor areas that could still be improved by expanding current functionality. For example, one improvement that could be made is the ability to import credit card transactions through a standard CSV import. Luckily, NetSuite listens to its customers’ enhancement requests and, with the release of the 2016.2 update, many issues, like my credit card problem, will be solved. In addition to adding customer suggested enhancements, NetSuite will be adding a vast array of other fixes and features with this update. From functional business processes like fixed assets management to the more technical aspects such as SuiteScript 2.0 file transfers, NetSuite 2016.2 leaves no stone unturned. After reading through the list of enhancements that will be implemented in this update, I would like to share the three that get me the most excited about NetSuite 2016.2. In 2016.2, users now have a more accurate measure of how much time is needed until the Sandbox data is completely refreshed. The new estimated refresh time provides a much more reliable value of how much more time is needed until completion. To further improve the accuracy, a delayed status has been added that lets users know if the refresh progress has stalled. When the status is delayed, there is no value in the estimated refresh time field and when the refresh resumes, a new estimated refresh time value is calculated. Because of these new features, users will have a better idea of when new data will be available in their Sandbox account, improving time management and allowing for a more efficient user experience. 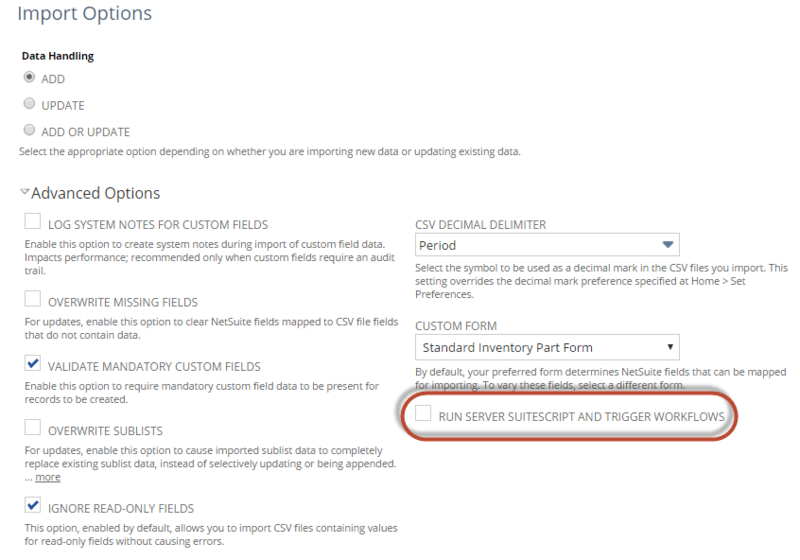 In NetSuite 2016.2 credit card charges, refunds, and inventory adjustments can now be imported via CSV. These added imports are incredibly helpful because, in the current environment, these transactions would have to be keyed in manually which lowers productivity and leads to errors. In addition to credit card transactions and inventory adjustments, CSV preferences have also been fine-tuned. Scripts and Workflows can now be handled on individual imports. The ‘Run Server SuiteScript and Trigger Workflows’ checkbox will now appear on each import in addition to appearing as a global option. This setting is essential for companies with scripted records who may have different business cases in which the scripts should either fire or be bypassed. 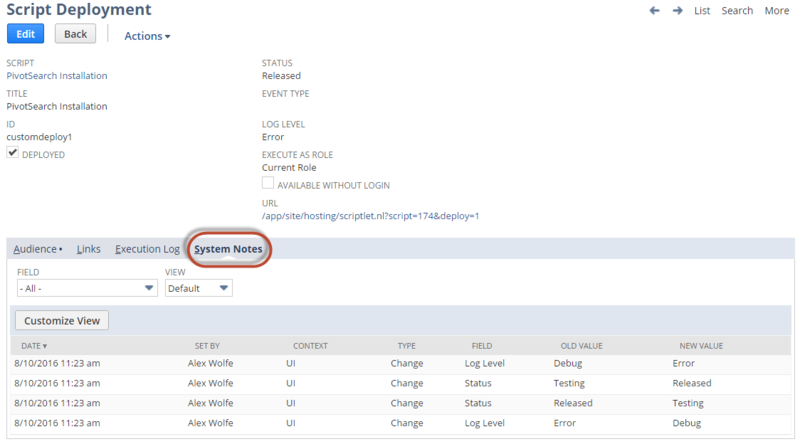 Providing an easy option to either enable or disable this feature helps to ensure that each import will treat scripts appropriately for the records being added to the system. These three features are just a few of the reasons why I’m looking forward to this new release. Along with the rest of the NetSuite 2016.2 enhancements, they will all come together to make the user experience I already love even better! If you’re interested in seeing what NetSuite can do for your business FMT can help! We have more than 20 years’ worth of experience implementing business solutions and a team of NetSuite experts who are ready to answer any question you may have. Just contact us using the form below and we’d be happy to answer any questions you have!